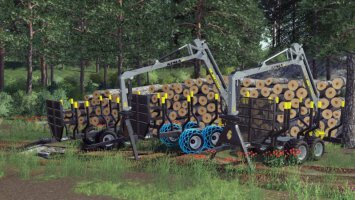 This machine processes fallen trunks into wood chips. 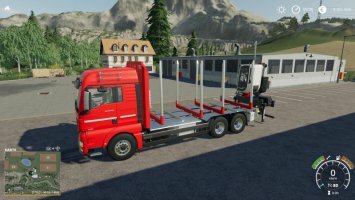 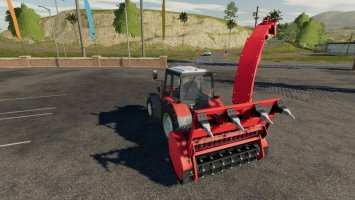 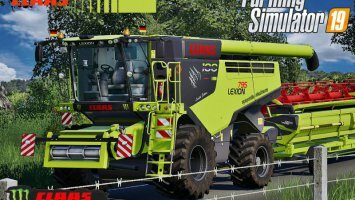 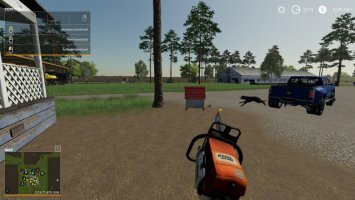 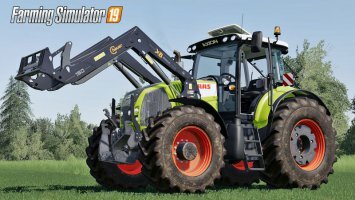 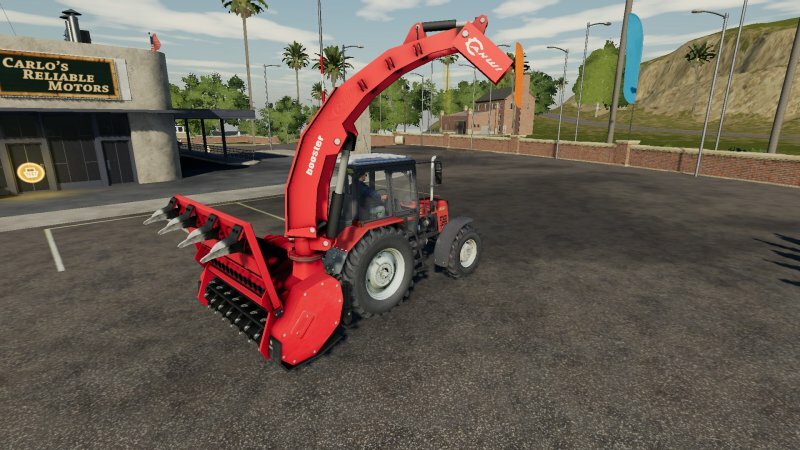 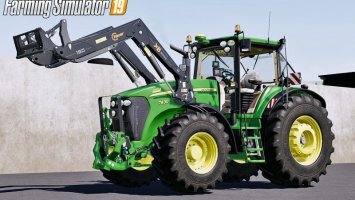 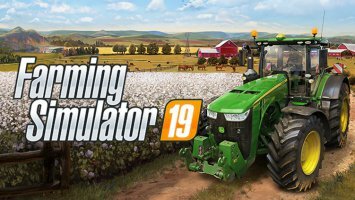 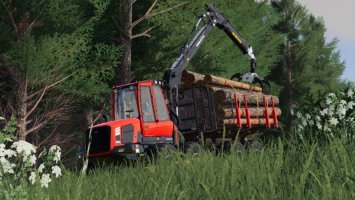 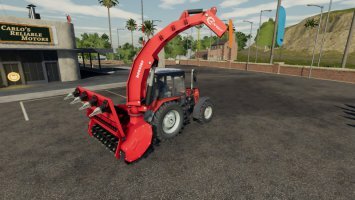 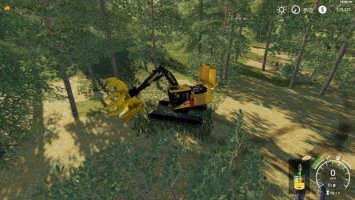 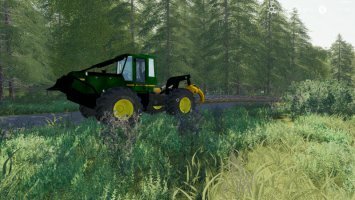 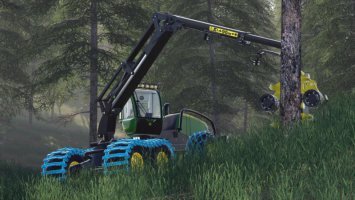 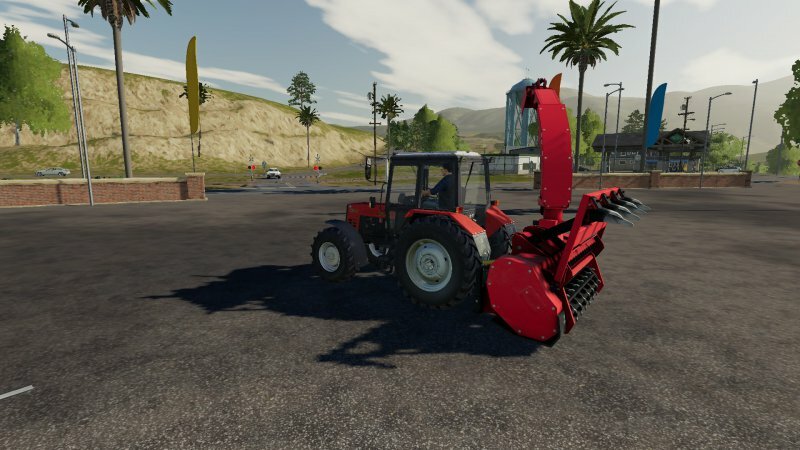 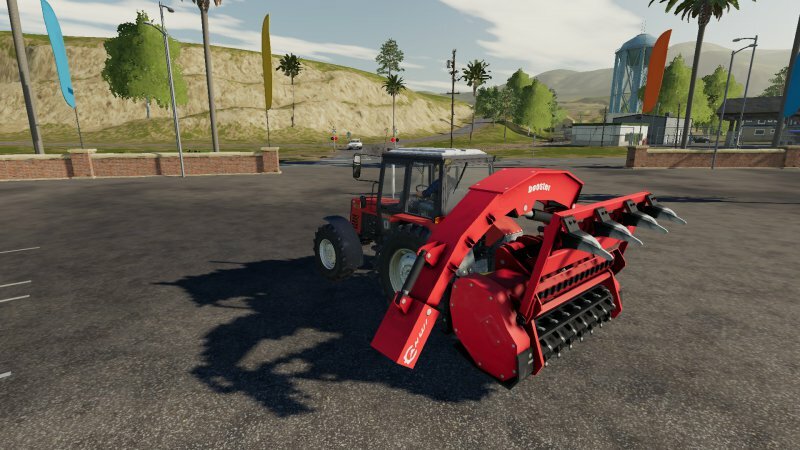 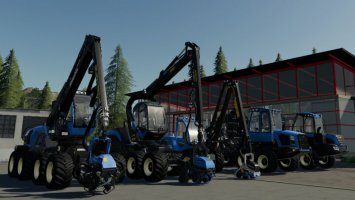 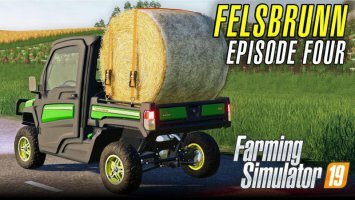 Patar, Conversion to FS19: Kerl. 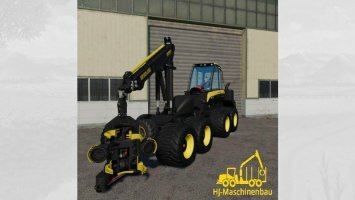 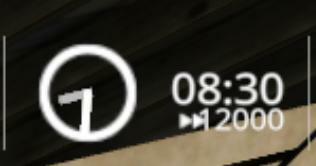 Comments to "Ahwi 700 v1.3"